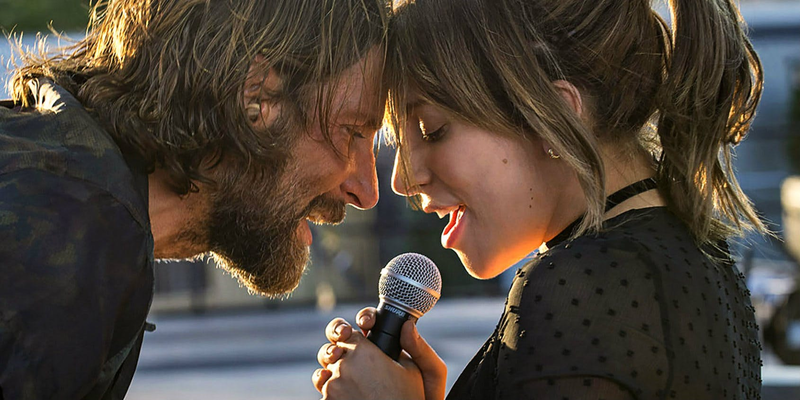 SiberCast - A Fan Made Podcast: Siber Movie Review - Ep10 - "A Star is Born"
Siber Movie Review - Ep10 - "A Star is Born"
Wow oh wow, can these two sing! 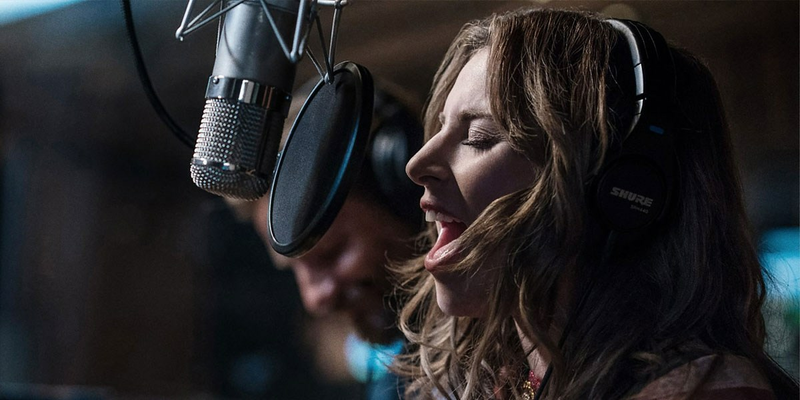 Bradley Cooper and Lady Gaga show that they've got some serious vocals in their new film A Star is Born! It's the perfect date movie if you're in the mood for something other than superhero action flicks! 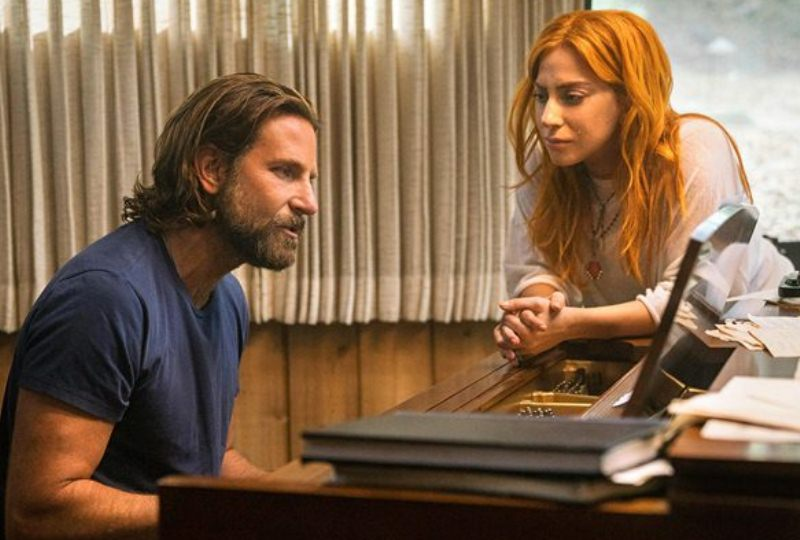 This is a stamp in the success books for Bradley, as he not only stars, but also wrote and directed this one. 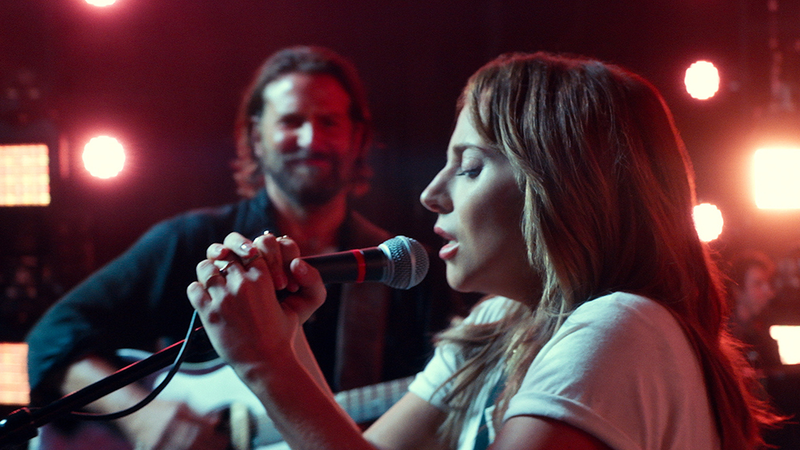 Lady Gaga is like you've never seen her before, and she's stellar. 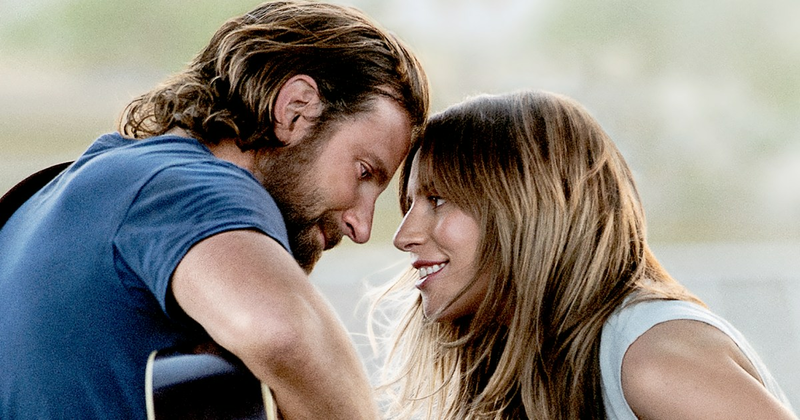 Listen on to all the reasons I loved this film! Here's a link to the trailer, it's far better watching than hearing it!